Now on of the largest and most well known design services providers. AcAe has been delivering expert EDA design services and technology solutions to more than 2000 businesses, governments and the defense industry worldwide. 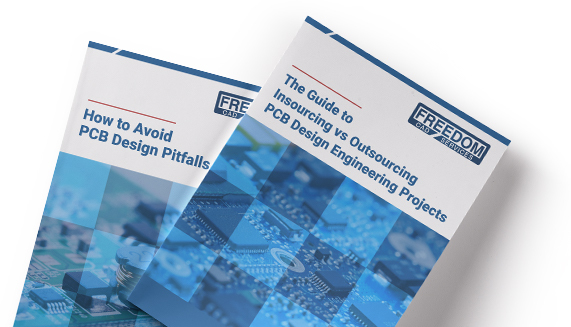 We are happy to announce that we are joining forces with Freedom CAD, one of the industry’s largest independant design services providers designing leading edge, high-performance printed circuit boards. As part of this alliance, we can offer a full array of expanded capabilities in addition to the core services AcAe customers have come to rely on such as on-site contractors and translation services utilizing DART. With this alliance, we are now the largest and most well known design services provider. This means more solutions you can trust – all in one place. Please feel free to explore the Freedom CAD website and the services we have to offer. If you are ready to move forward please contact a member of our sales team or request a quote online at the link below!